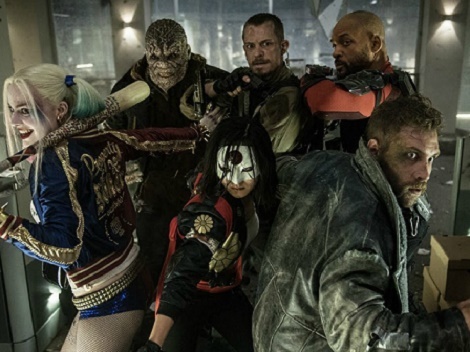 An extended version of David Ayer’s Suicide Squad will be featuring on multiple formats from November. It was disclosed to audiences after the original movies cinematic release that additional footage existed and that substantial cuts had reduced the running time of Ayer’s first cut. Rather than a “Director’s Cut”, this is being called an extended version. Audiences had anticipated the deleted footage making its way to future releases, which has become almost a modern trend. The studio released a trailer to wet the appetite of viewers, which has offered glimpses of what we can expect. We know there will be 13 extra minutes on the extended version. We understand that more footage will feature Jared Leto’s the Joker, in the cinematic release substantial cuts somewhat reduced the Joker’s presence. Harley Quinn will also receive a slightly expanded role, her origin story and earlier life of Dr. Harleen Quinzel will figure in the new edition. It’s a possibility that more flashback scenes will be delving into the movie’s lesser documented Suicide Squad members. Warner Bros in a brief and not entirely forthcoming press release on the subject has also promised more action sequences. The digital edition will be available from November 15th and on Blu-ray December 13th.